I am THE laziest person ever and these are AMAZING for trips. Even regular laziness at home. 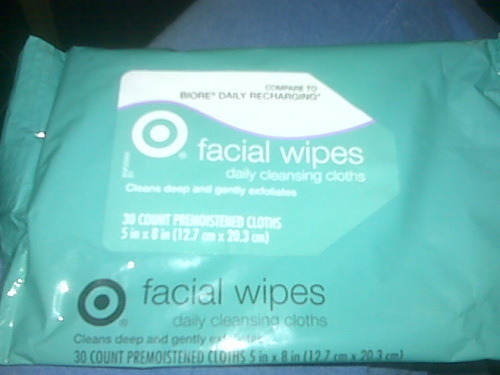 These are target brand, but I’ve used Neutrogena and Biore. All great.